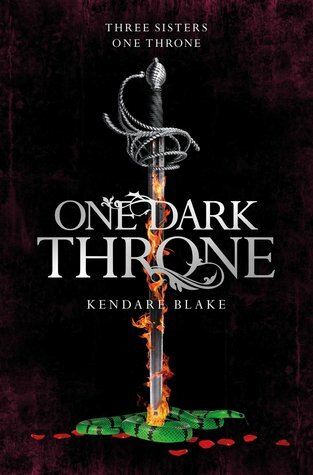 This is a review of the first two books in the Three Dark Crowns series by Kendare Blake. This is the midpoint in the series, and I wanted to share my thoughts. I gave both books in this series four stars for different reasons. In both stories I loved the plot and the concept that drives these novels. The world that this story takes place in is both magical and bloodthirsty, two things I love in a book. However I did have trouble working out a sense of scale of the island on which this three way battle takes place. I found it hard working out how long it was taking people to get from one end of the island to another and what that means in terms of killing ability. While all of the characters in this book are well written with their own unique motivations, methods and reasoning, I did find it hard to keep track of everybody in the first book. Our three queens each have their own court of people who they care for. With each one being so well rounded, it was important to keep each person straight in your mind, but I was finding this hard. Thankfully I didn’t have this problem with the second book as a list of who’s who was published at the start of my edition. 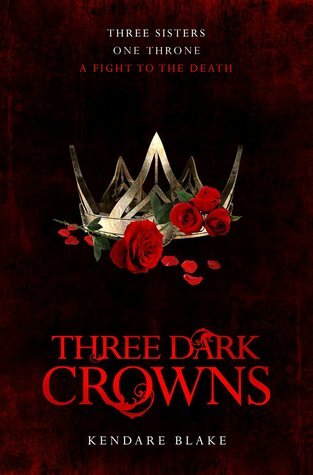 The reason I took a star of the second book (one dark crown) was that the ending was very unsatisfactory. I believe that this is because in some countries the series is only two books long, while it is four in others, though I am not quite sure about that. I felt that this pressured the ending of the book to be quite close for those where this is the final instalment, yet open to enough possibilities to allow the series to continue. This created in my mind a bad ending that felt neither complete nor suspenseful enough to make me want to keep reading. If I did not know that there were more books to come, I wouldn’t go looking for them, but neither would I feel that the story was over.